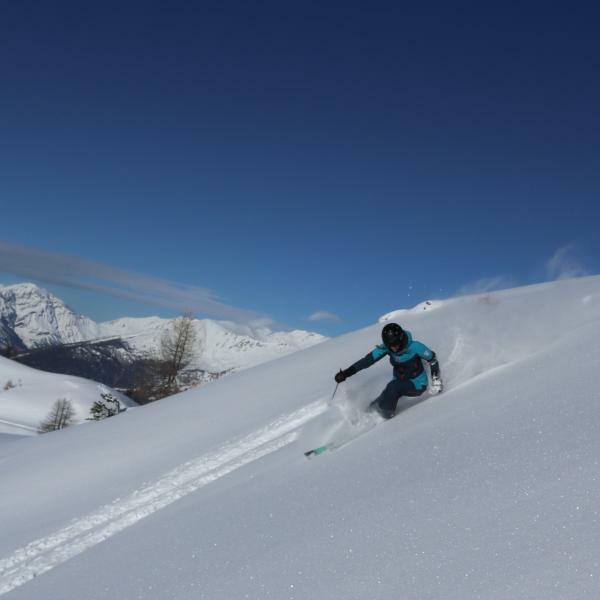 Maison Sport offers a wide range of ski lessons across the French, Italian and Swiss Alps, with top qualified ski and snowboard instructors. 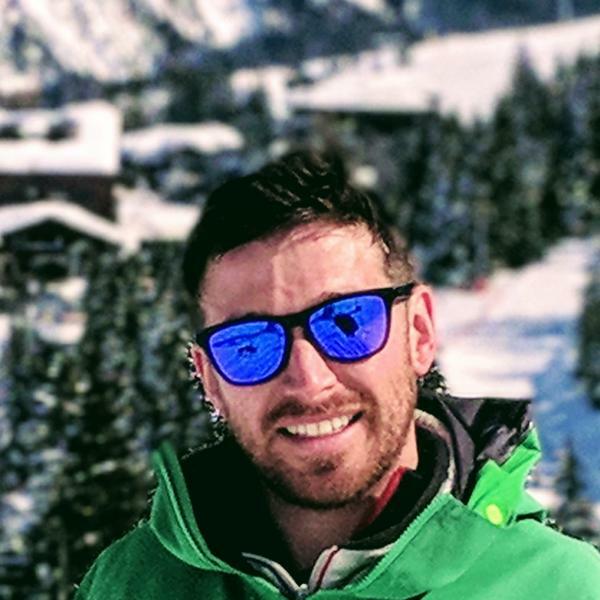 You book the ski instructor directly, no middle men – no confusion, using real instructor reviews. Whether you’re looking for private lessons or group lessons, we have something for everyone. Easy to communicate with from booking, meeting and learningNot an easy group (adults, beginners) but he stuck with us and with good English, we were very happyWe hope to work with him again one day, if he will have us! Valerie taught my ten year old girl over three days. Valerie is very patient & makes lessons fun. Valerie makes learning to ski feel easy. We highly recommend Valerie. Blake was a great teacher for our 11 year old daughter. She was a nervous skier but has improved a lot and gained confidence. Blake was kind and helped her to improve her technique in a fun and relaxed way. Just what she needed. We would book him again if we came back to the area. Thank you, Blake!